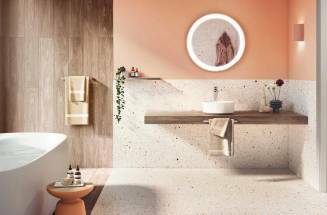 As they define the personality of the bathroom space by arising as the key element for a more efficient home, basin faucets innovate in design and performance to adapt to every taste and lifestyle. 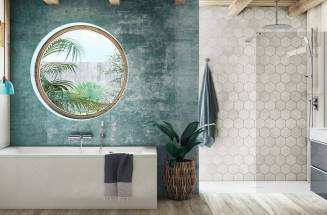 We present six collections with different features for modern or classic bathrooms that confirm Roca’s firm commitment to the environment. 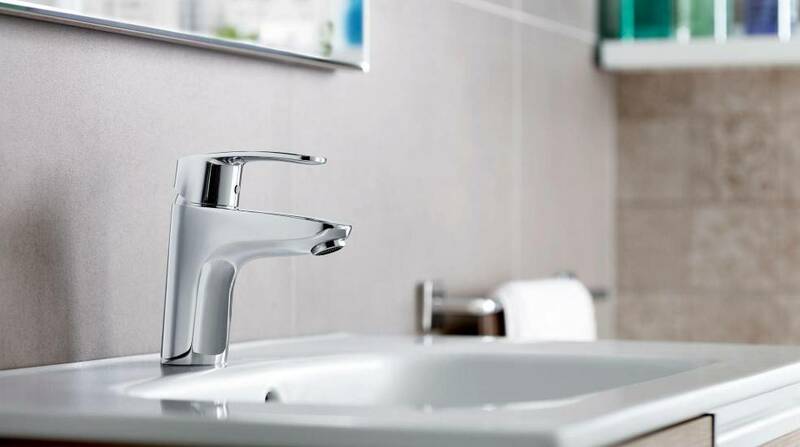 With delicate outlines and exceptional elegance and personality, the slim side lever of Insignia makes the difference in the proposals for single-lever basin faucets. 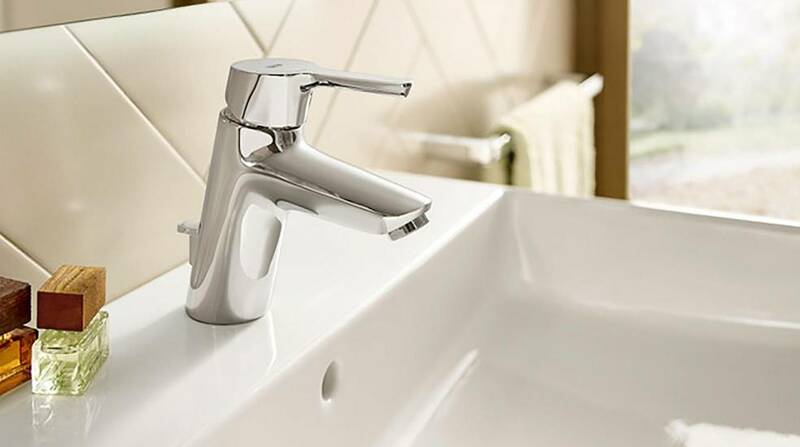 Classic lines and a vintage character are the keys to this refined twin-lever faucet designed to decorate retro bathrooms that take care of every detail. 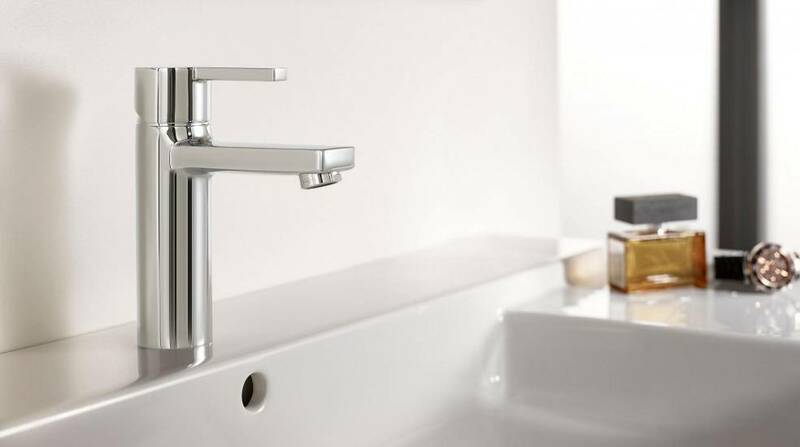 With character and sophistication, Naia highlights its minimalist design in a basin faucet that perfectly combines cylindrical and rectangular shapes. 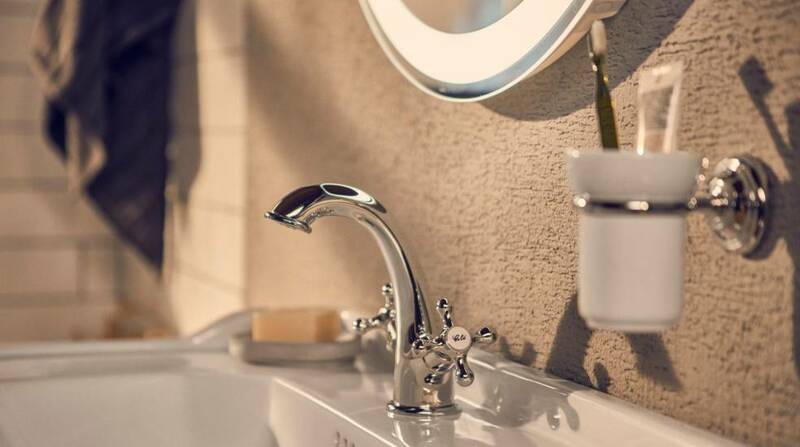 Soft curves and rounded outlines mix together in this single-lever basin faucet that commits to simplicity without disregarding beauty. 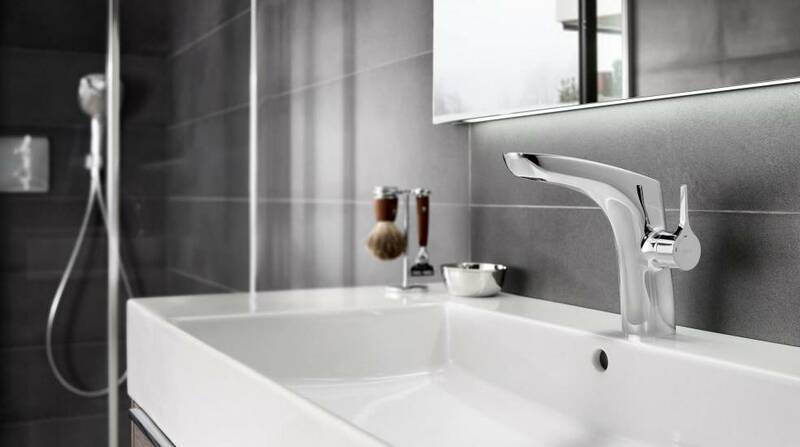 As an inverse reflection, lever and spout duplicate their curved edge outlines in this basin faucet with proportionate volumes and a compact spirit. 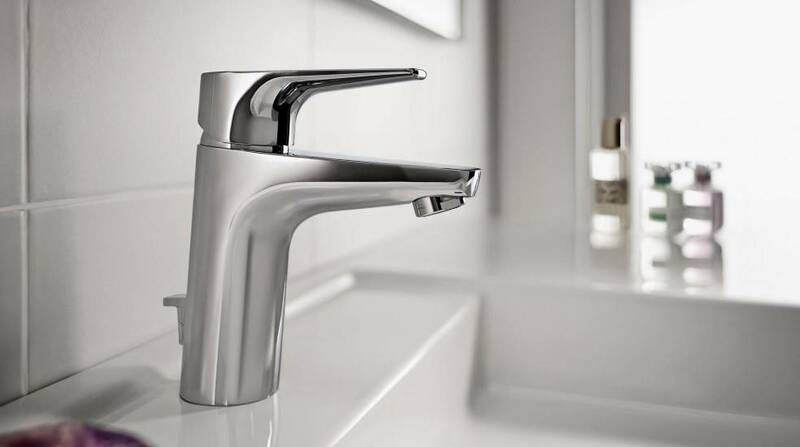 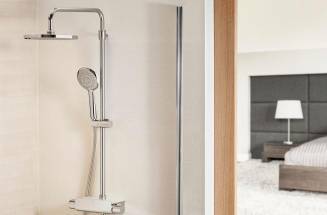 Robust and elegant, Malva stands out for combining its slim handle with a slightly tilted spout in a design defined by solid and modern lines.